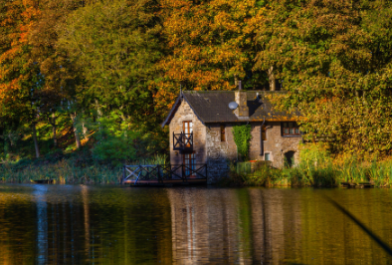 Hatch a Spring adventure to escape to the countryside this April with 40% off lodges. 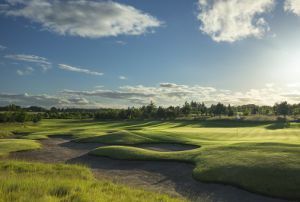 Join Kingennie Golf Club for the month of May for just £40. Feast on seriously good-tasting food at a great price with our incredible offers. 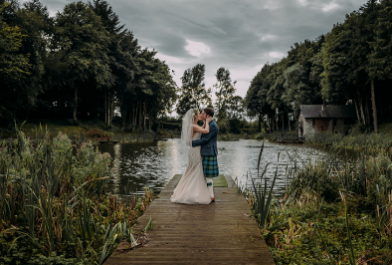 Positioned along the Scottish coastline, Forbes of Kingennie Country Resort is the ultimate spot for golf, fishing, dining, weddings, events and luxury self-catering holidays in a peaceful setting. Whether you are adventuring into the Angus countryside to bag some Munros or uncovering Scotland’s coolest city, the resort is an ideal base for exploring. Broughty Ferry and the City of Dundee are only minutes away, and Edinburgh, Glasgow, Perth and Aberdeen are all within easy reach. When you’re making memories, we don’t want anyone to be left out, especially not your favourite family members, which is why we are a dog-friendly resort. 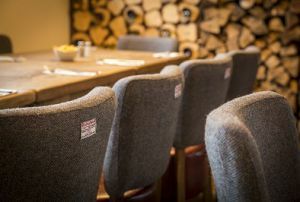 We are also passionate about bringing locally-sourced, tasty food and drink to the table. So, when you dine with us, you'll see our own home-grown produce on our menus, as well as the best of local. 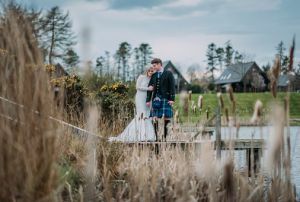 Forbes of Kingennie country estate is the perfect place for the Scottish wedding of your dreams. 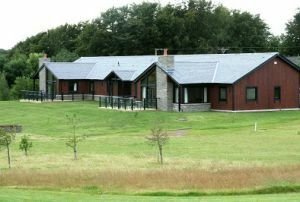 Forbes of Kingennie self-catering lodges have something to offer all ages, whether looking for pure relaxation or activity-packed holidays in Scotland. Whether its a quick round or a week long golf holiday we are sure you will be impressed by our stunning 9 hole course and facilities here at Forbes of Kingennie. 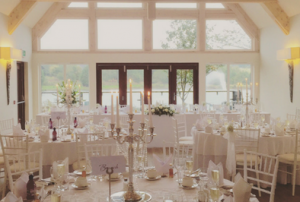 For private functions and events in Scotland, Forbes of Kingennie offers ideal facilities in a beautiful countryside setting. 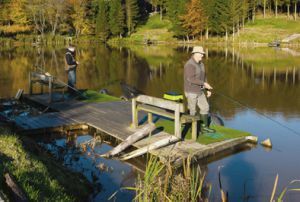 There are few better pastimes than fly fishing for trout, and few better places for it than the fishing pools of Kingennie Fishings, near Dundee. Our restaurant is open daily serving a mouth watering range of dishes prepared by our excellent chefs, using fresh local produce. 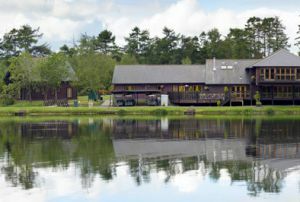 Forbes of Kingennie Lodges have much to offer visitors of all ages, whether looking for pure relaxation or activity-packed holidays in Scotland. 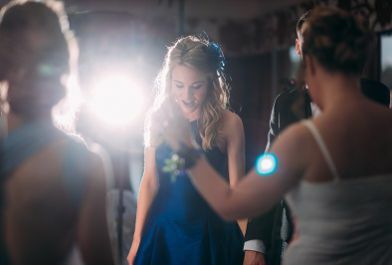 Have a scroll through our extraordinary offers and find out how you can have the wedding of your dreams, without breaking the bank. Enjoy late availability deals, special offers and packages on our 4 star lodges. 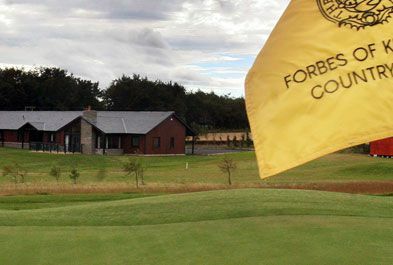 If you are looking for a venue for your next golf outing or trip in or to Scotland, then you should consider choosing Forbes of Kingennie for your next golf destination. Forbes of Kingennie gift vouchers are an ideal way to mark a special celebration or an elegant way to say thank you. 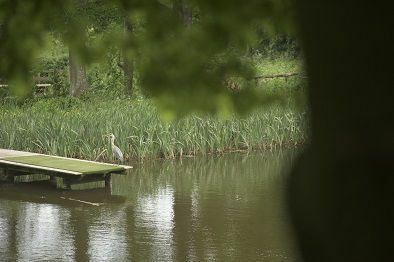 In the heart of the countryside Forbes of Kingennie nevertheless enjoys easy access to major towns and cities. Dundee is only minutes away, and Edinburgh, Glasgow, Perth and Aberdeen are all within easy reach.